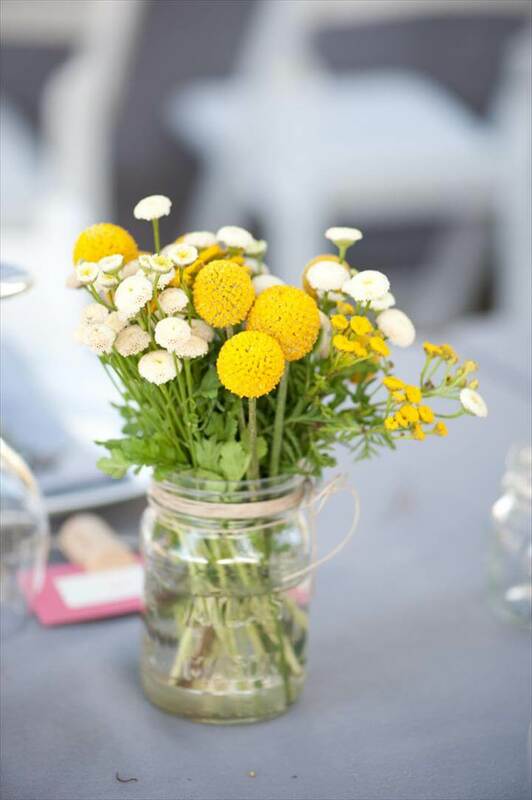 The special events and the festivals are the days that wait all the year to enjoy them to the fullest and add more to our cherished memories. 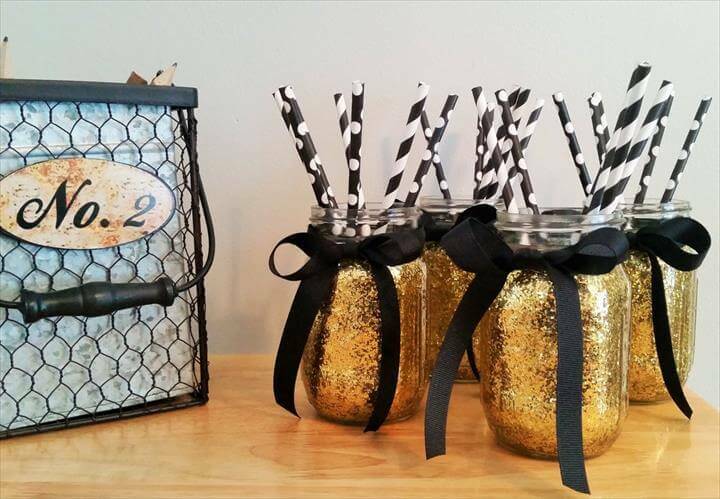 Birthdays, showers, weddings etc there are lots of days to count on an on where we have the hell of fun with our family and friends. 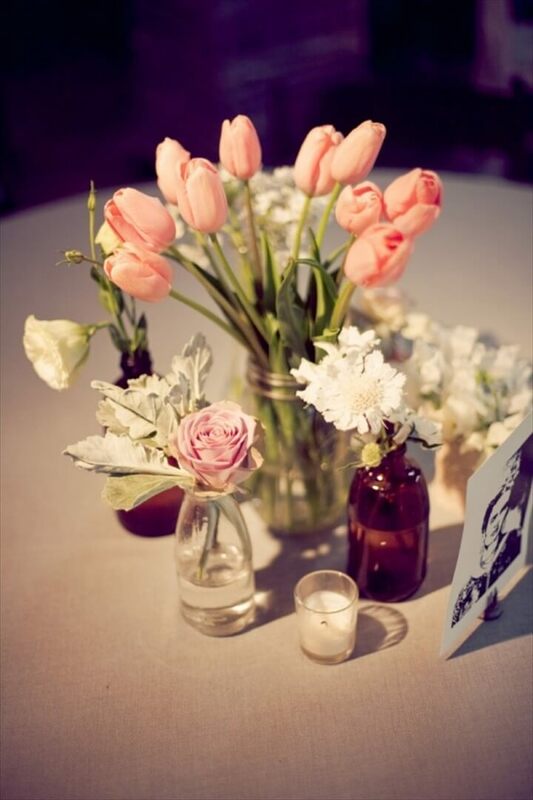 Then there are rituals and religious festivals celebrated with lovely get to gathers and dinner parties. 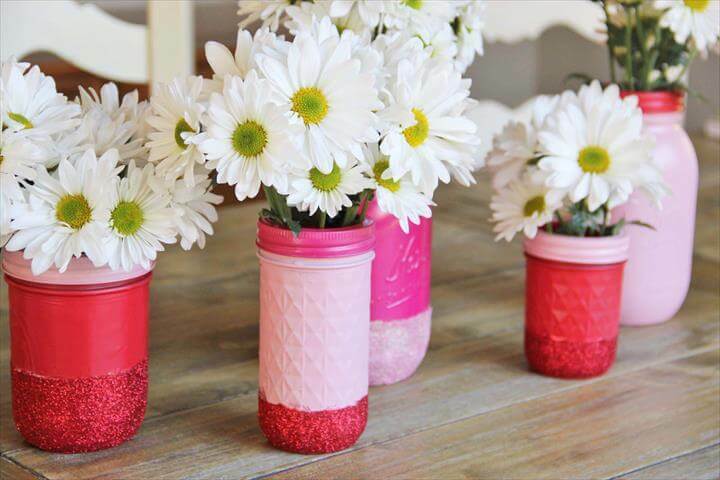 As all these days of immense importance that is why we spend lots of time and money to make them more especially. 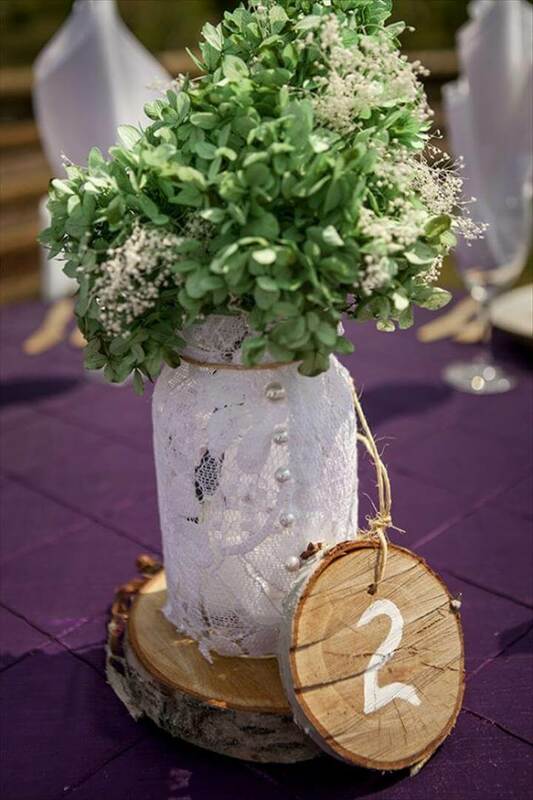 One of the aspects of these special fun days are the lovely decoration and this decoration mainly focuses on the center pieces. 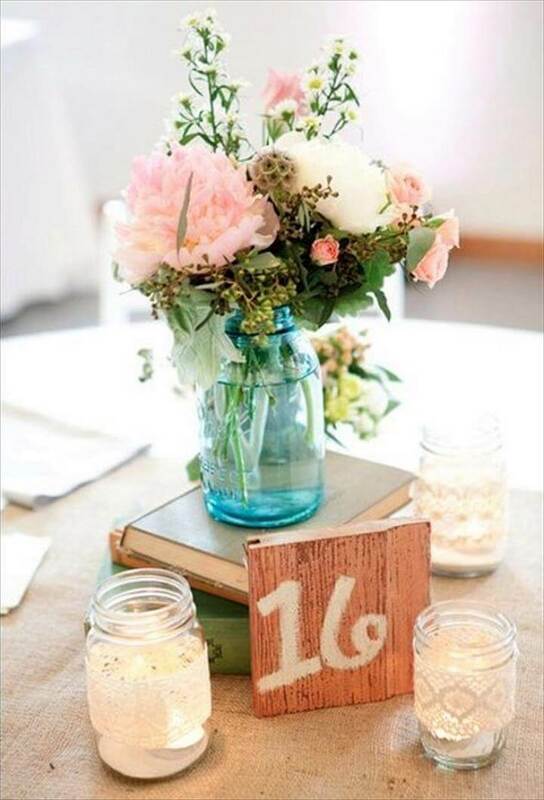 Especially for the religious festive and the bid day of wedding, the preparation for decor starts one week before the right time. 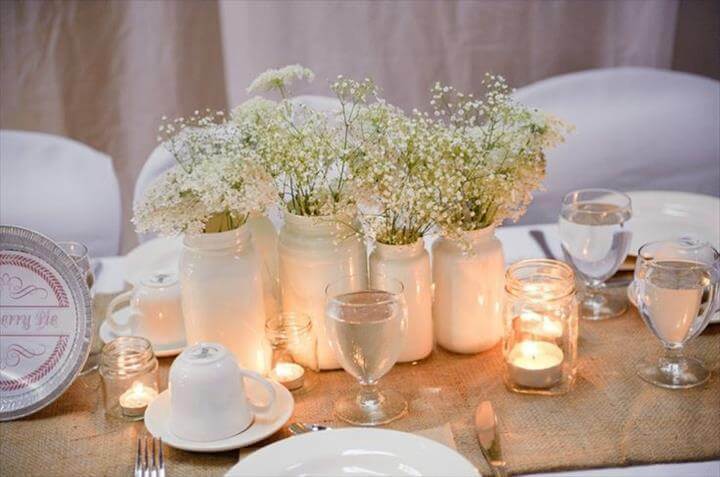 So here are we to help you with the decor matter where you do it easily and also save your money and time as well. 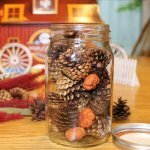 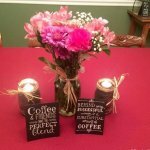 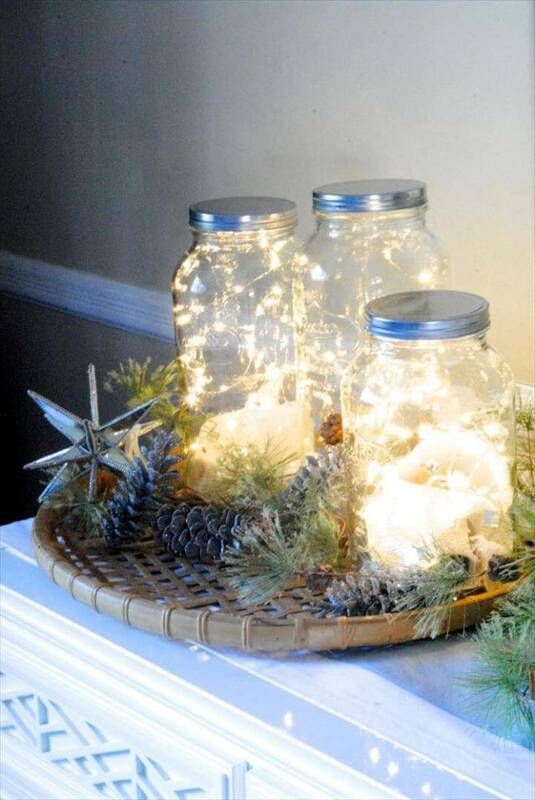 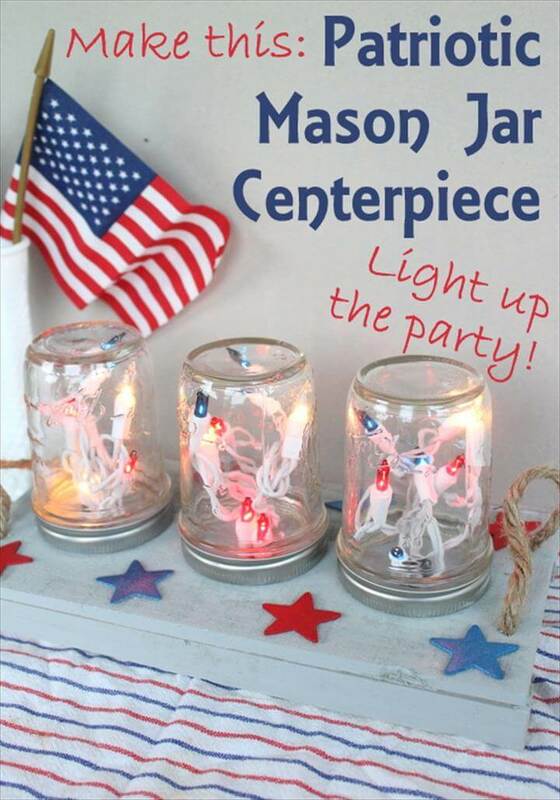 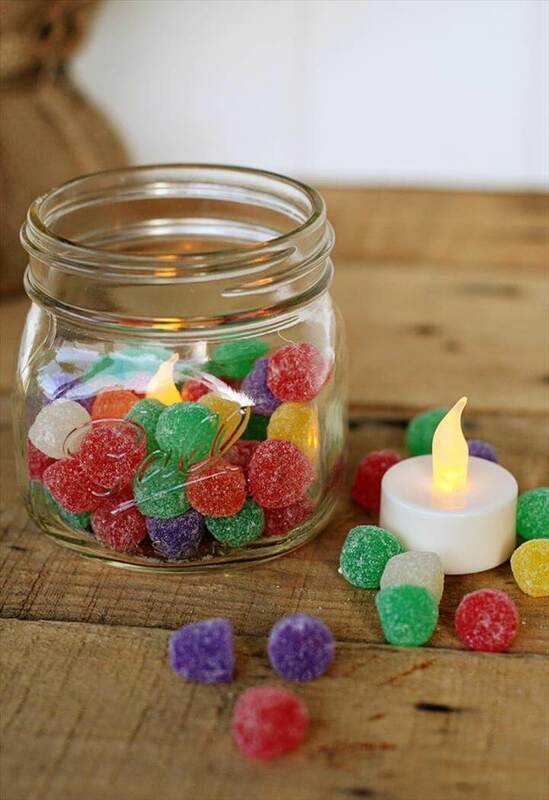 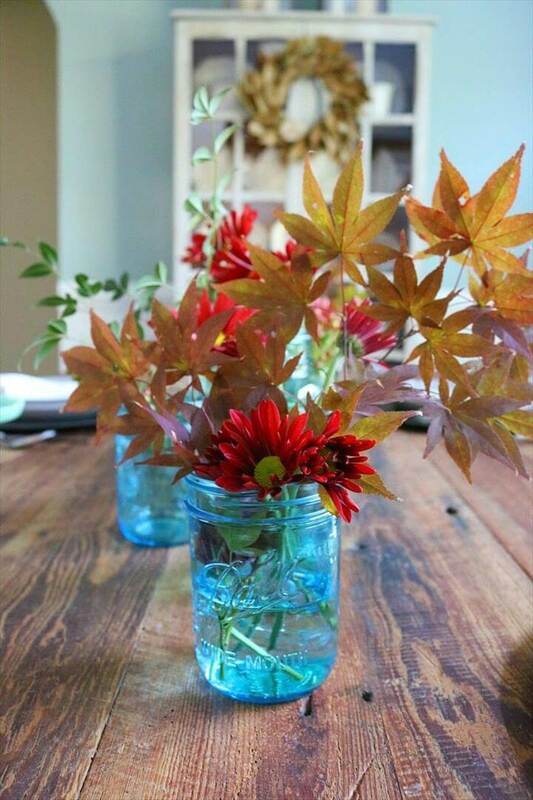 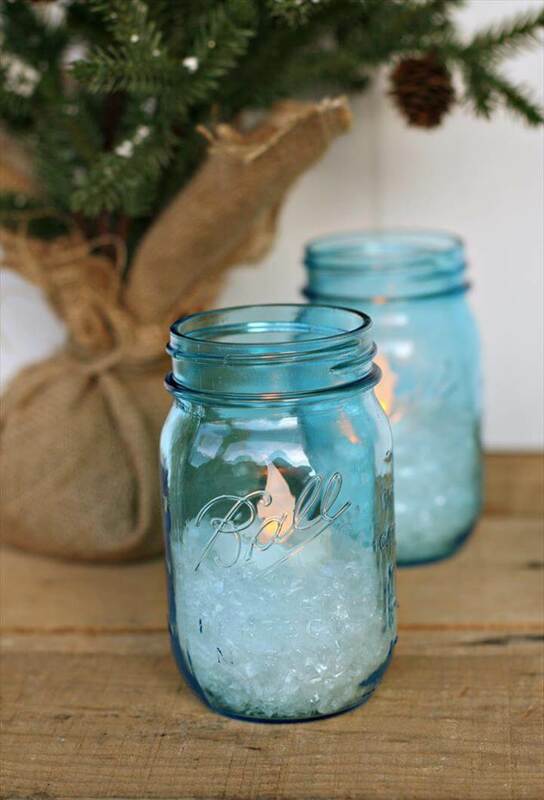 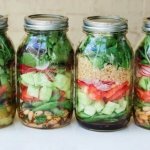 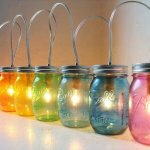 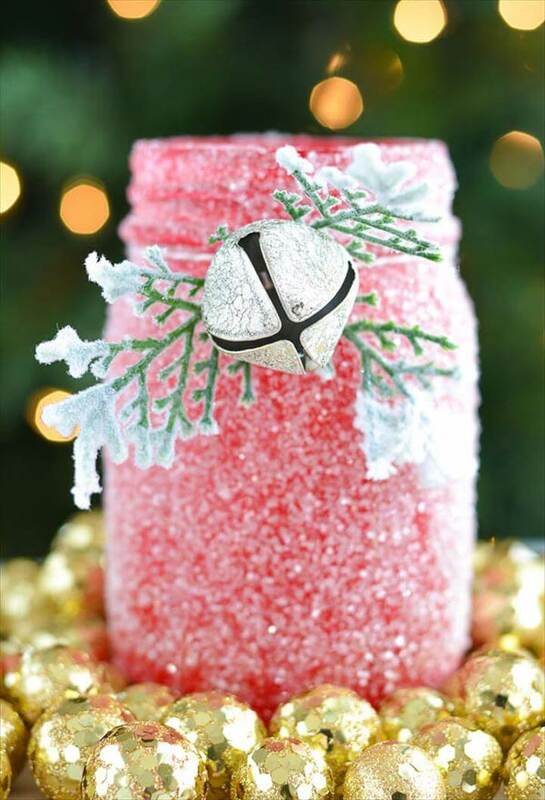 Here we have these 68 best and cheap DIY Mason jar centerpiece ideas that are so handy to do yourself at home with some fun crafting stuff around. 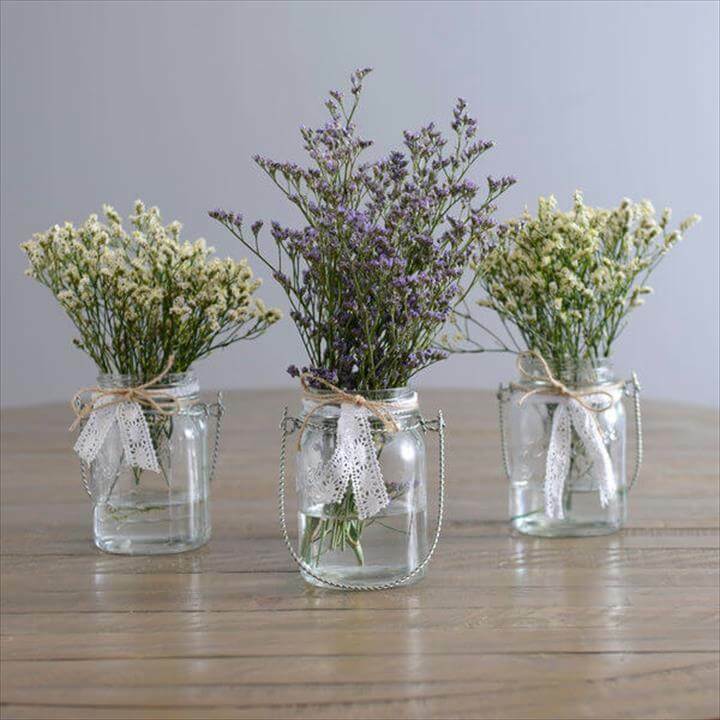 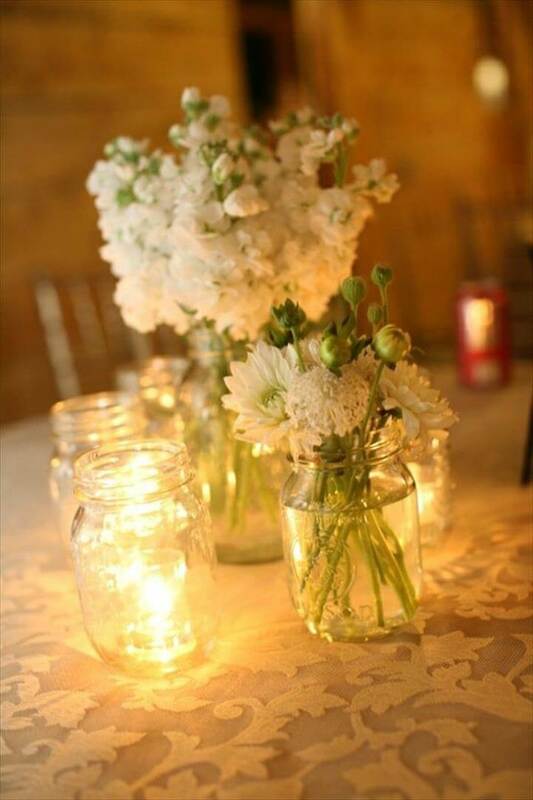 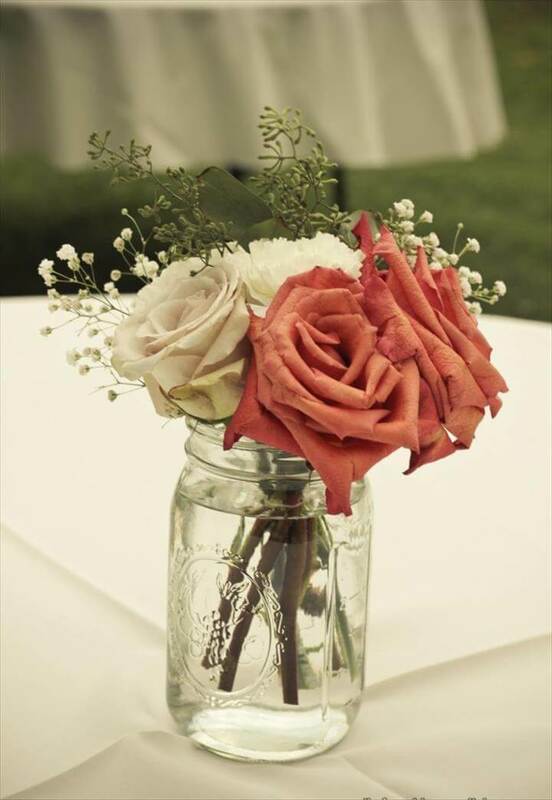 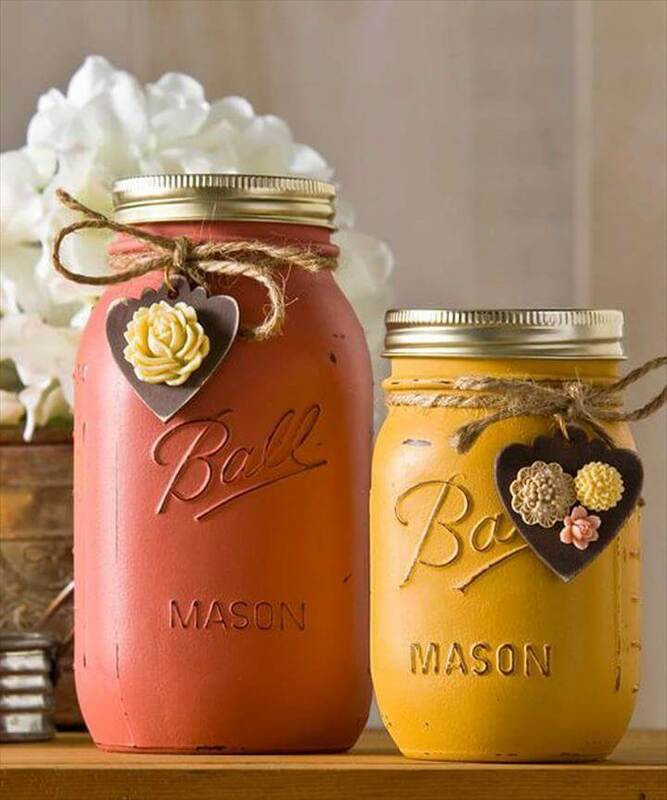 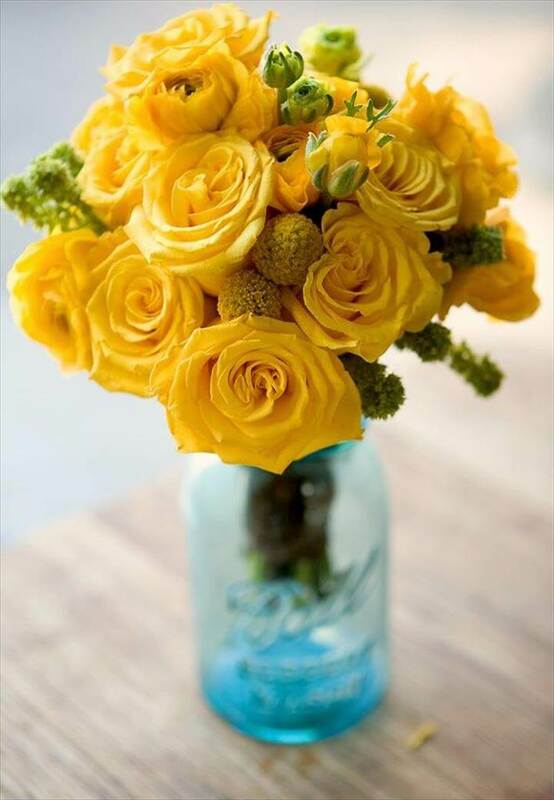 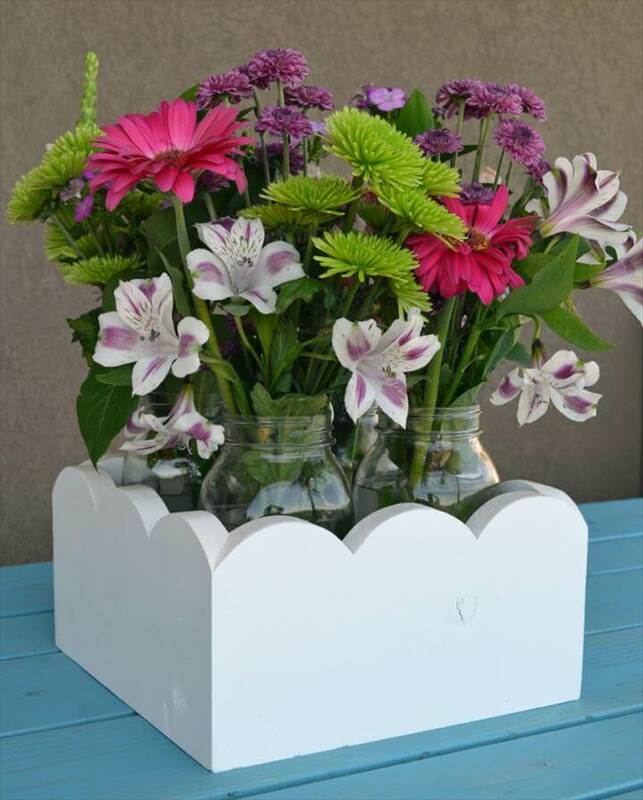 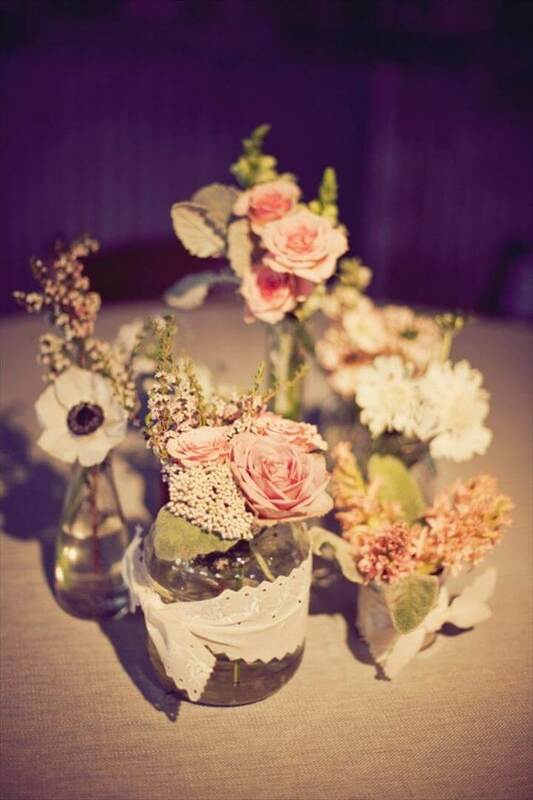 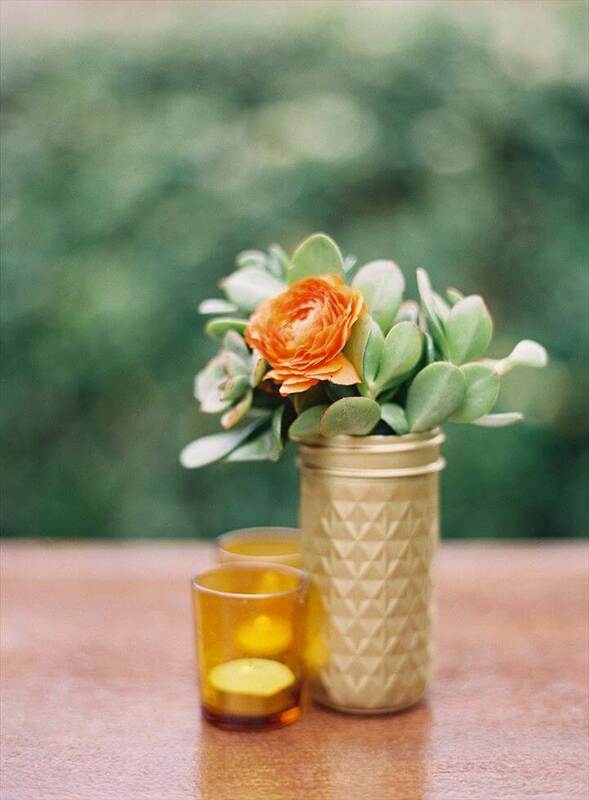 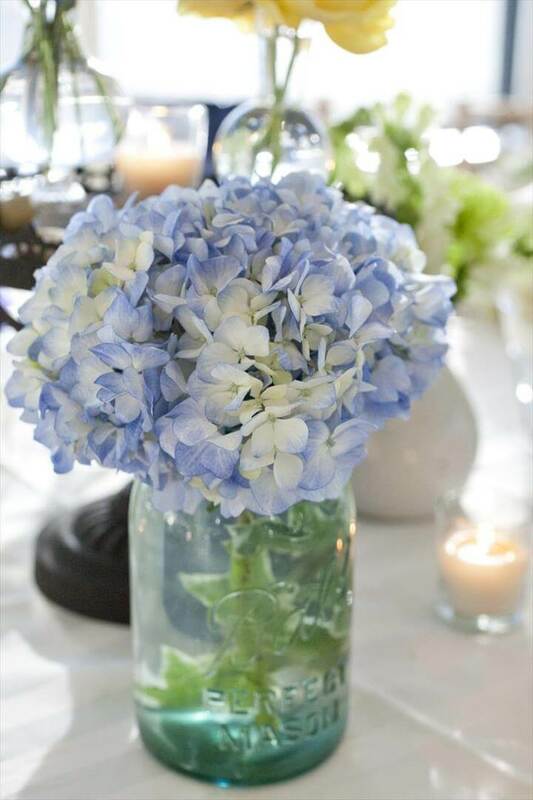 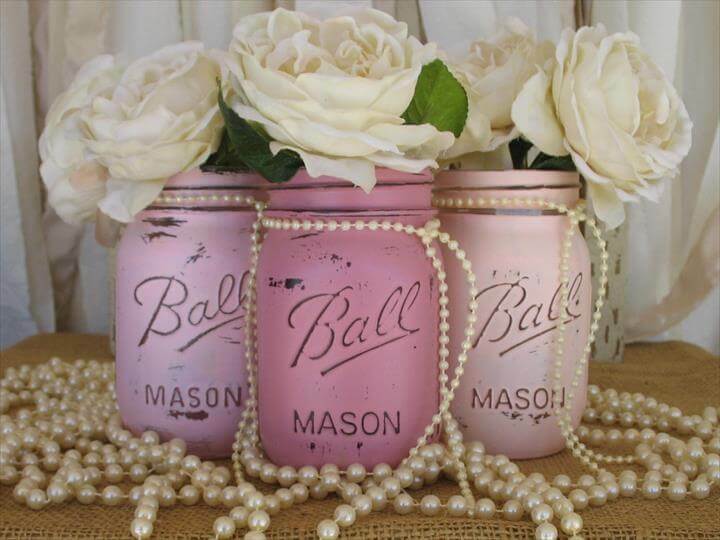 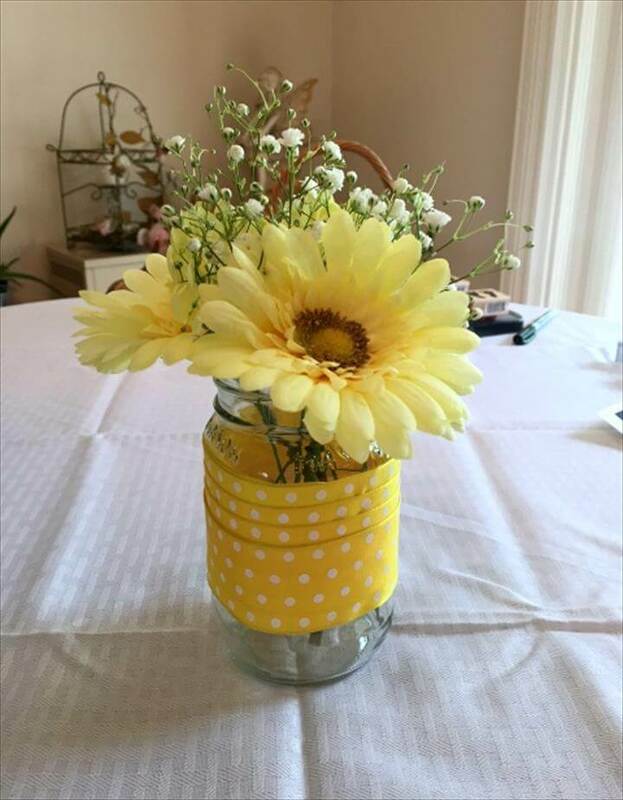 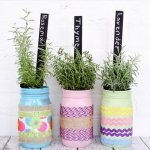 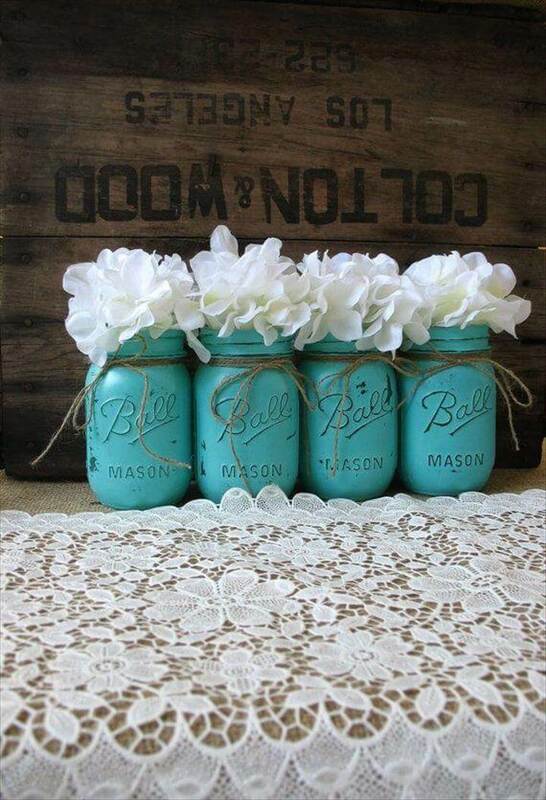 if the decor is for a summer or spring function you can pick those flower mason jar ideas for the purpose. 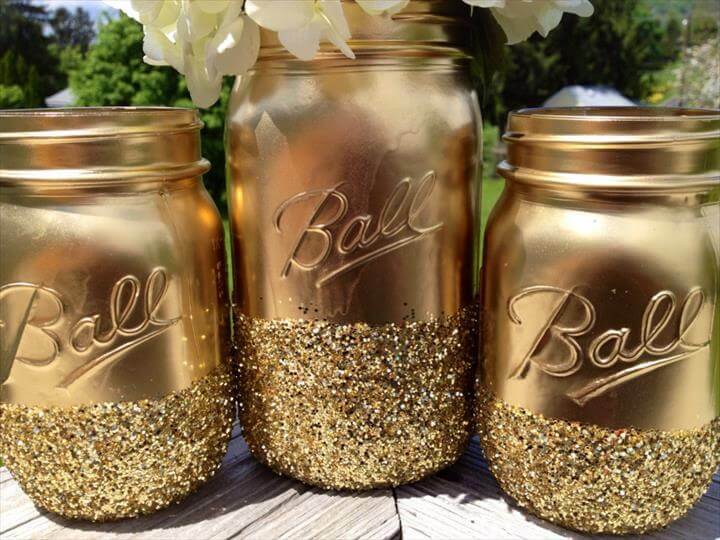 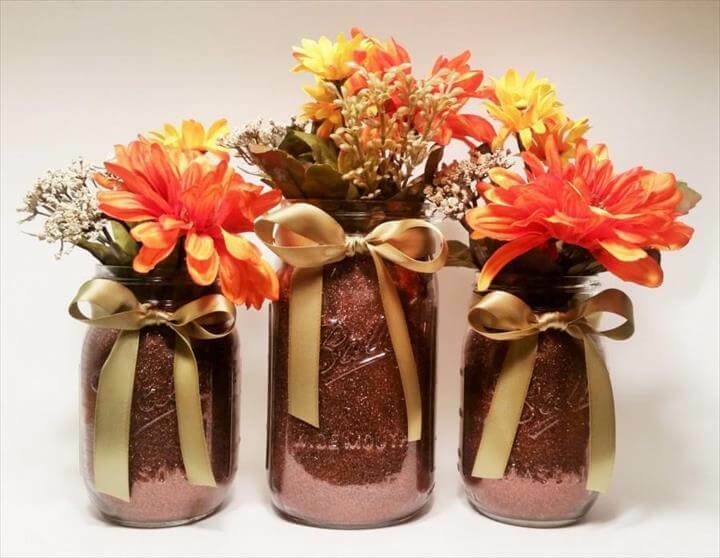 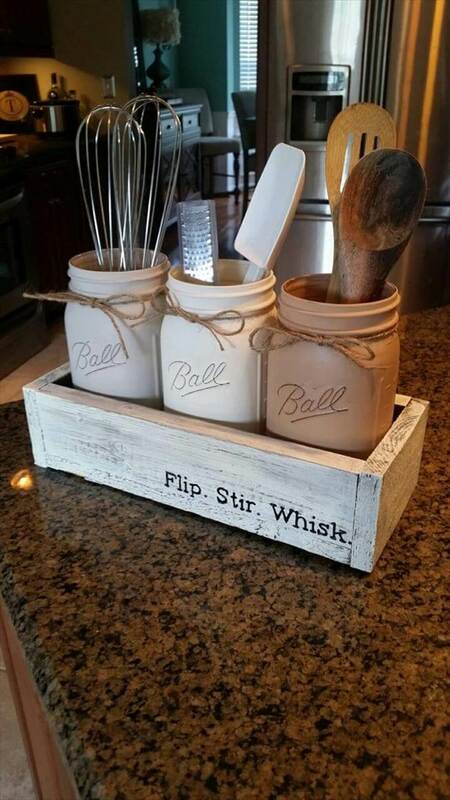 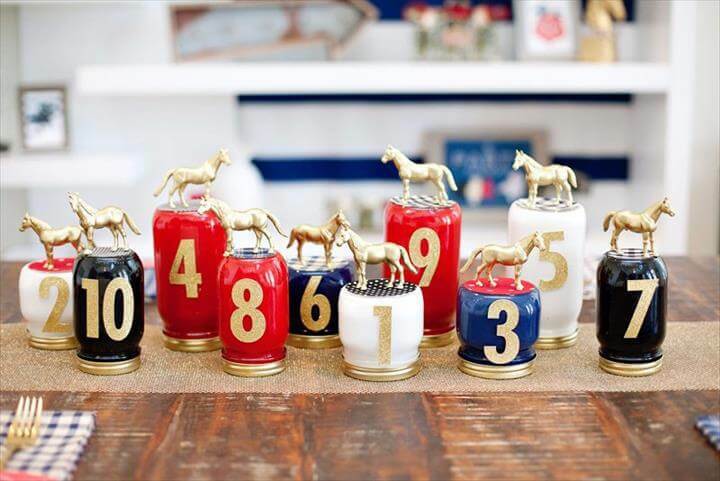 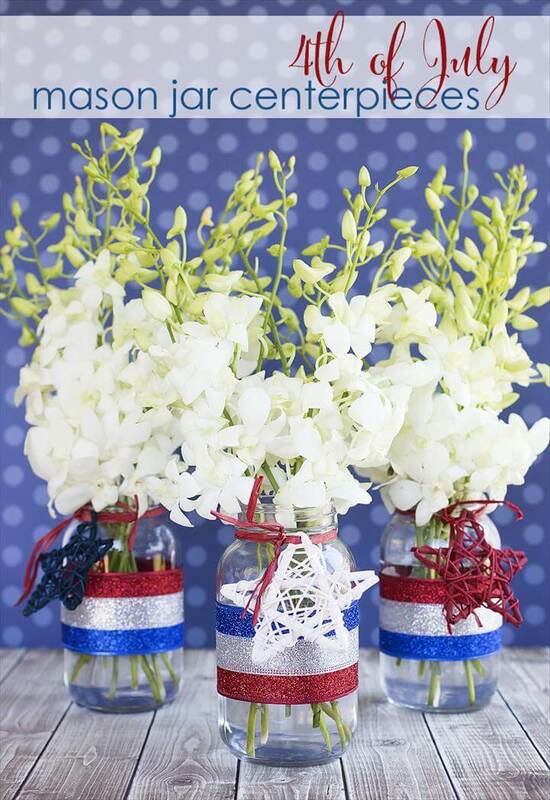 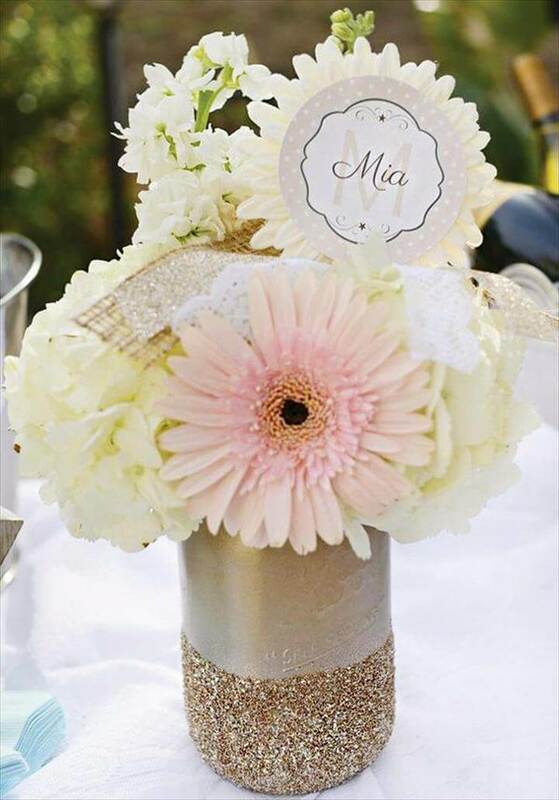 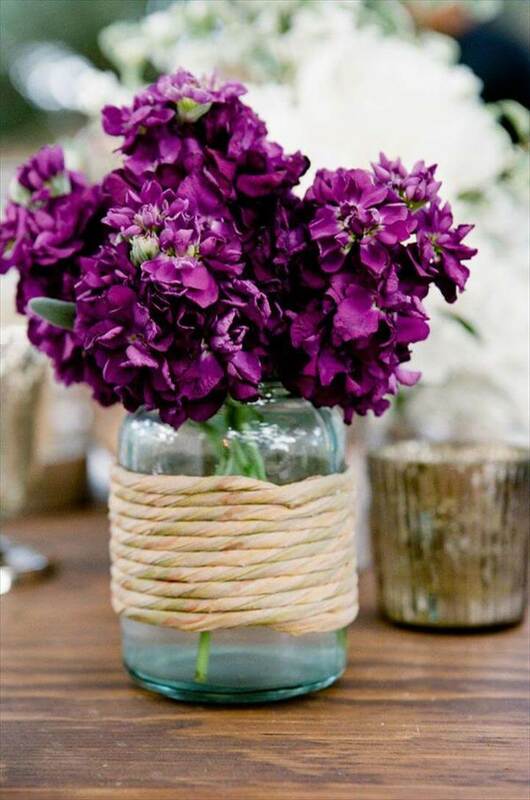 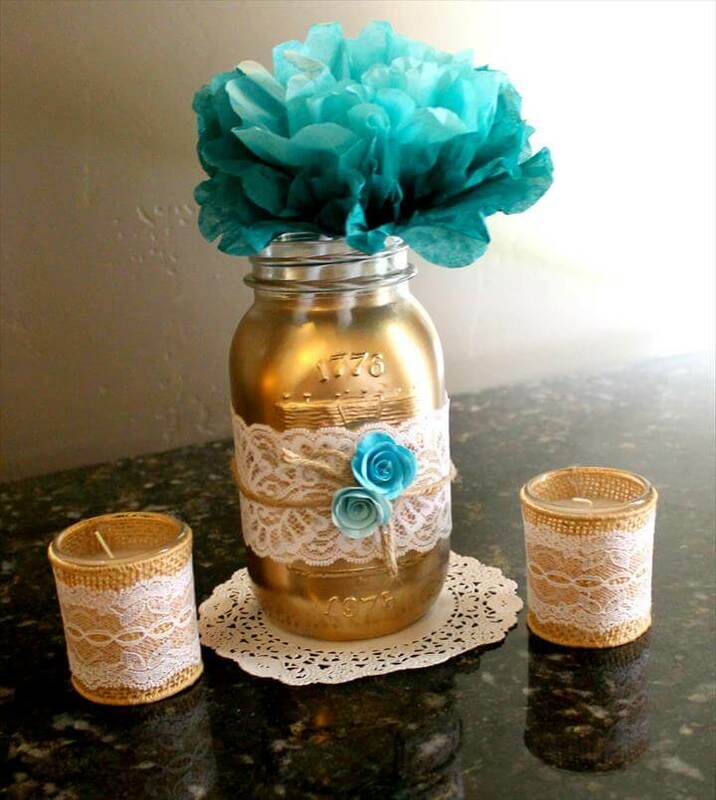 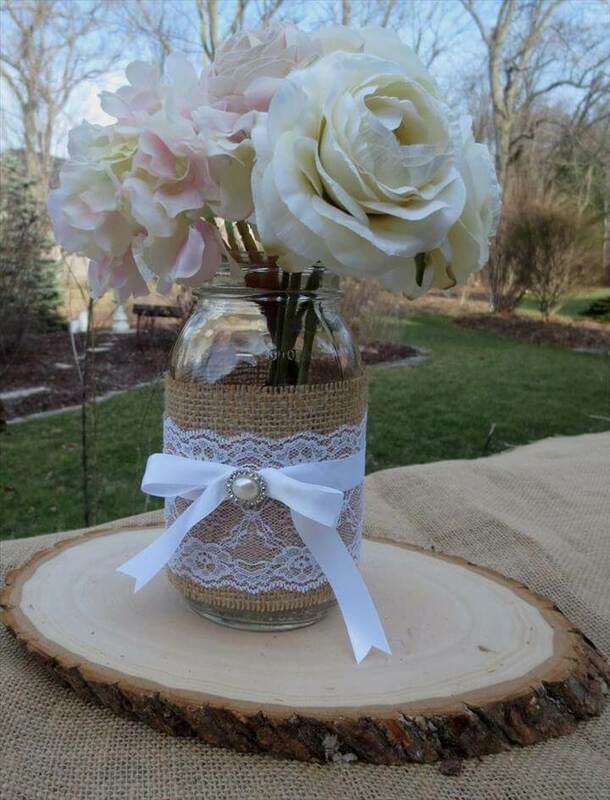 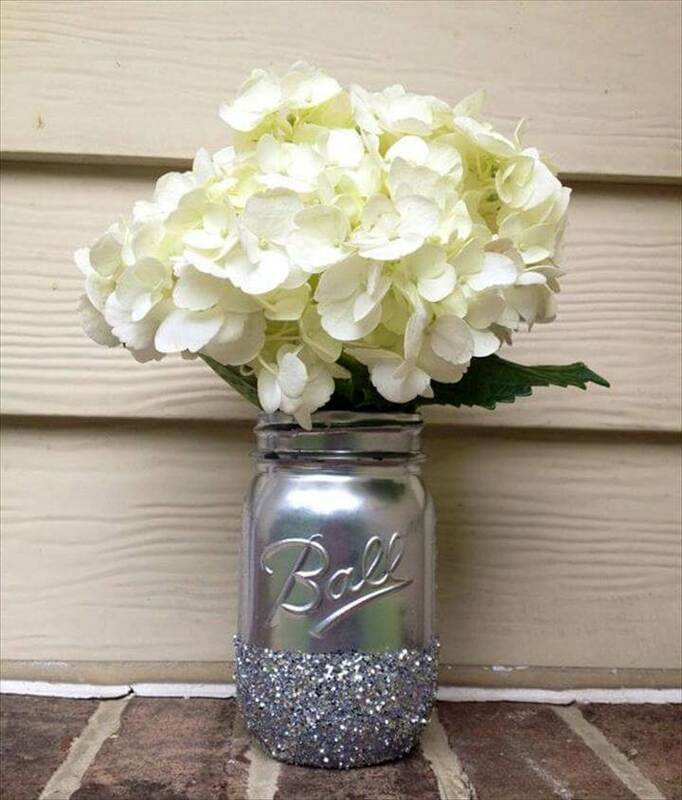 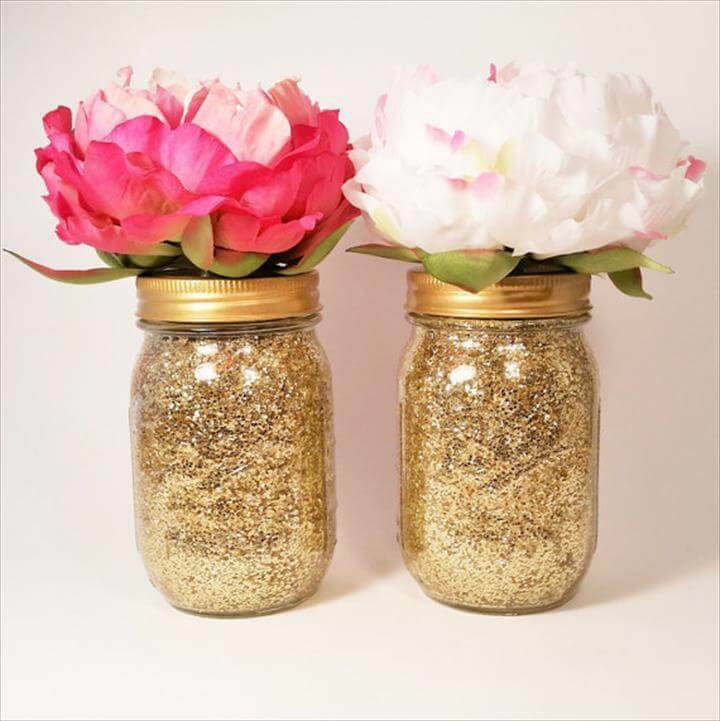 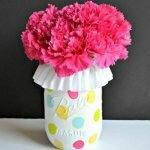 Painting, glittering, binding ribbons etc would be the best way to dress up the Mason jar as vases. 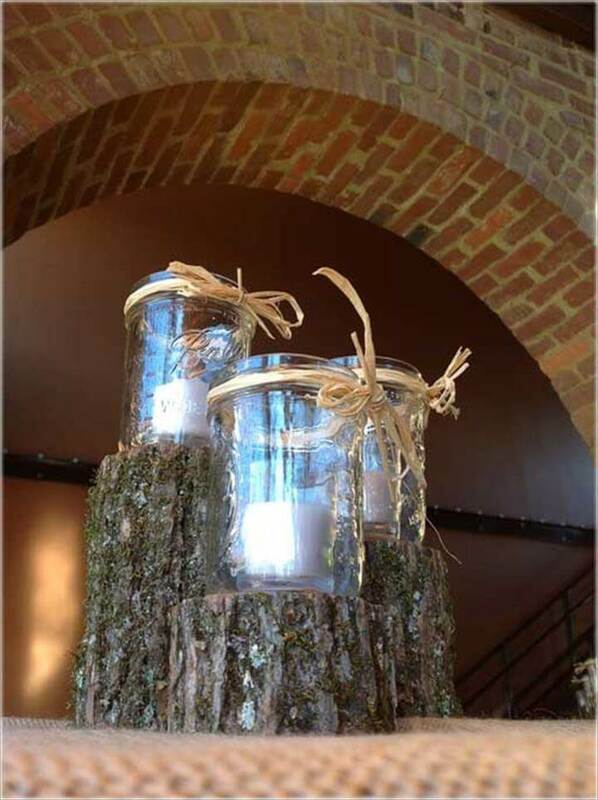 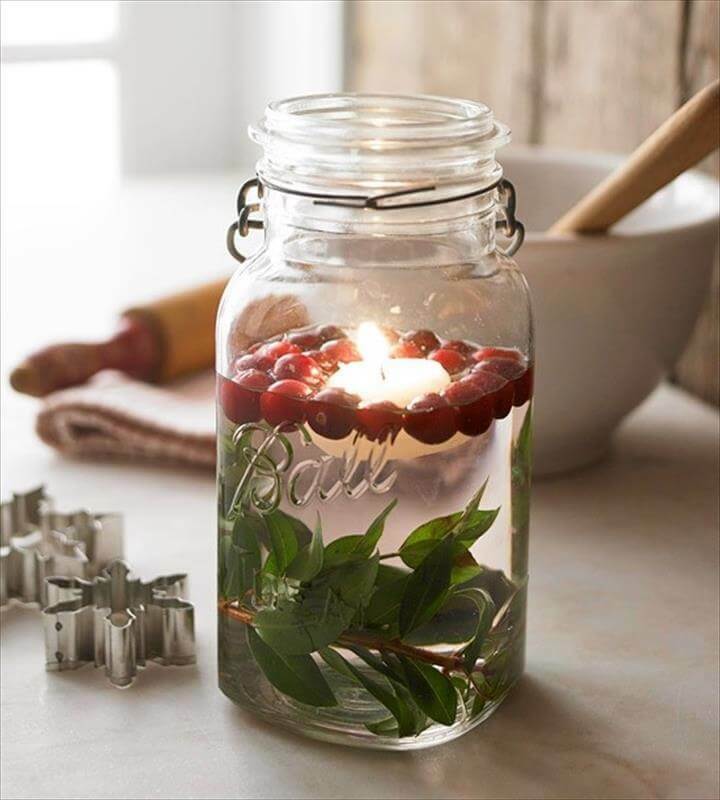 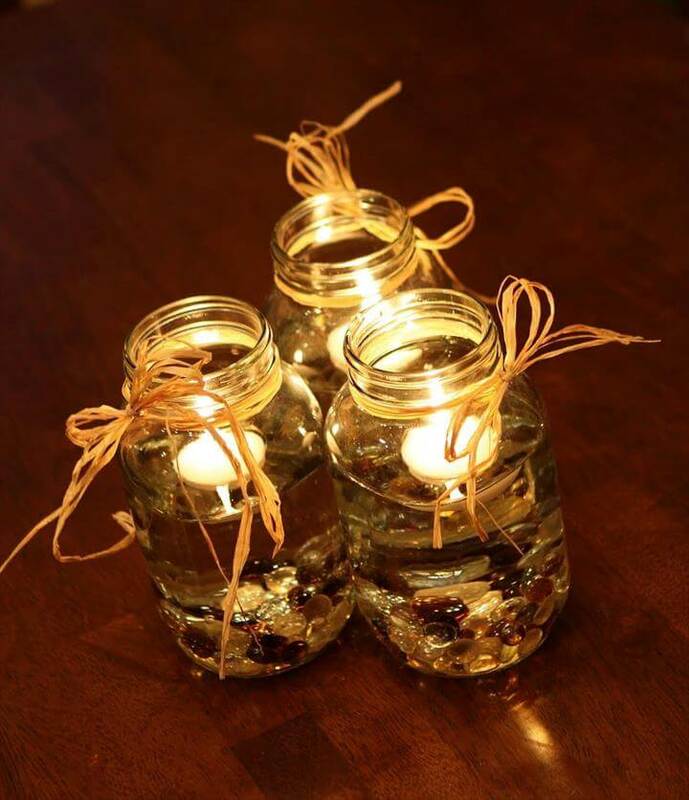 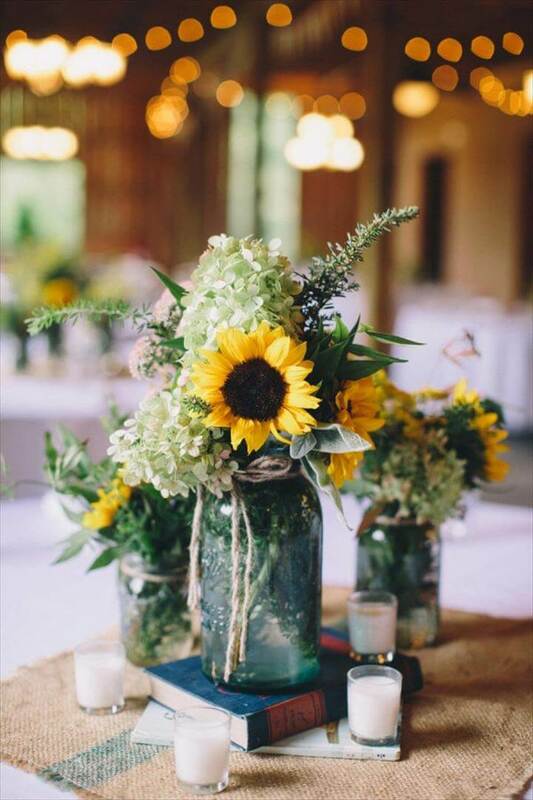 For the dinner table centerpieces the mason jar lanterns and candle holders would be the best ever choice to make providing you the glow at night and also making sparkling display on the tables. 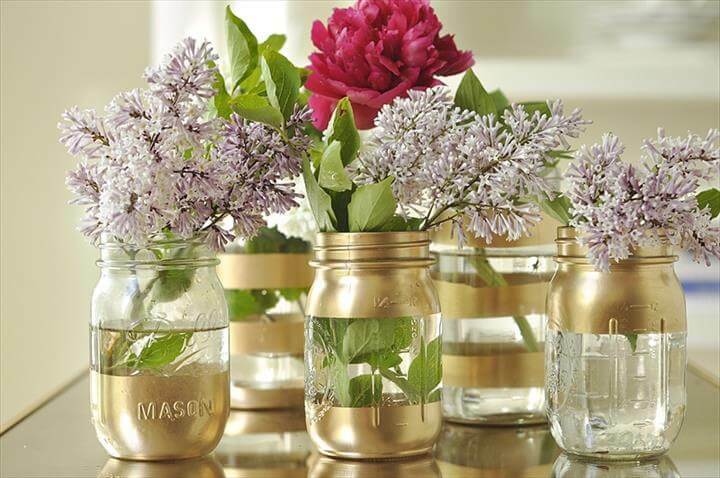 There is lot more to see and choose from the following collection so do browse.